Lately, I've been either studying for my exams (which I thankfully all managed to pass), I've been working long shifts in the local supermarket or I've been traveling, all of this leading up to no blogposts for nearly two months. I'm still writing up my travel diary from Congo and it should be up in less than a week (hopefully.. I'm not making any promises). Whenever I'm not working/traveling/studying, I like to relax by doing some diy's and I really wanted to share this one with you. 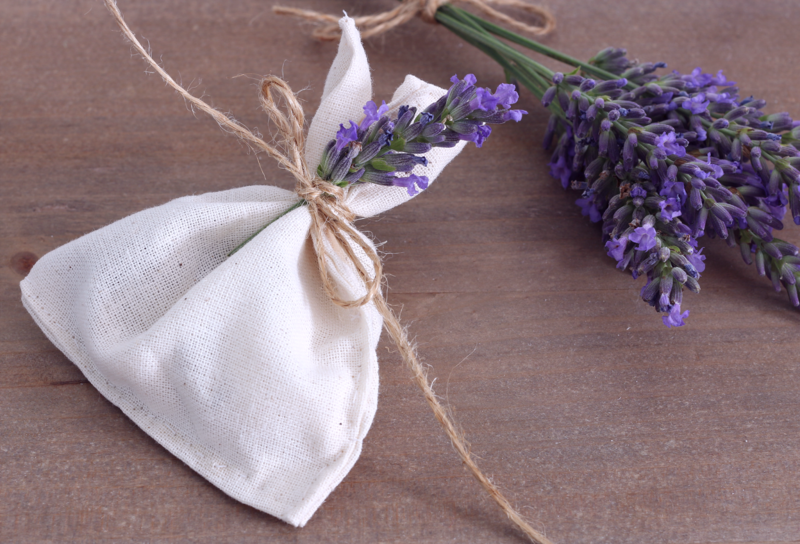 These lavender sachets are perfect to put in your closet to make your clothes smell lovely and they keep mosquitos away! I've got one of them in my closet and the other one next to my bed. This sounds so grandma-y and grown up (some people think sewing is boring), but it makes me relax and it's super cute as well. The process of making these sachets is pretty self-explanatory. 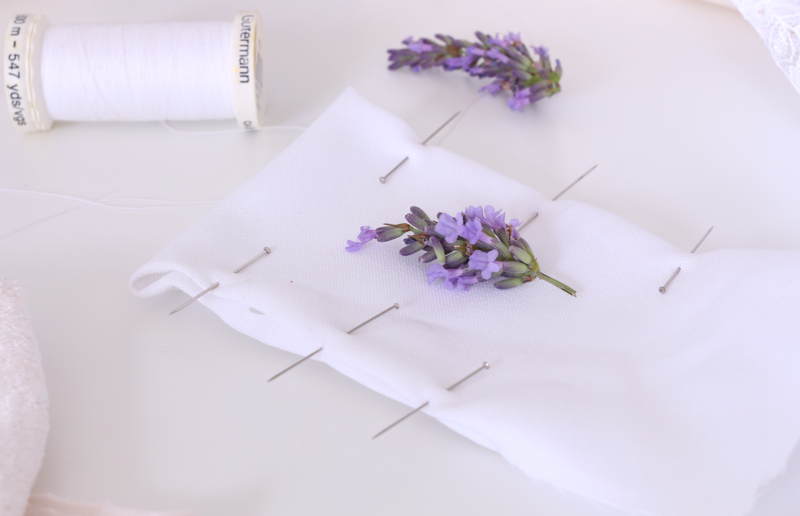 Cut out a piece of fabric and sew together the edges, but leave one side open. 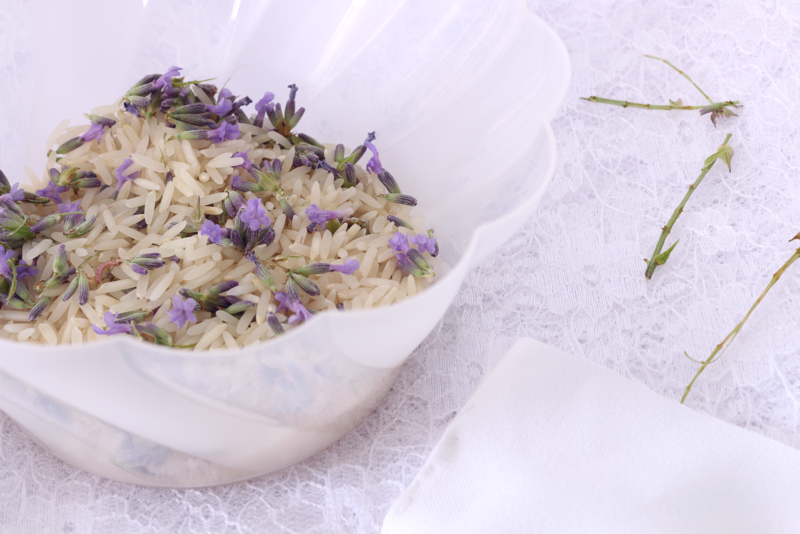 Mix together the rice with the lavender and pour the 'mixture' in the little sachet. 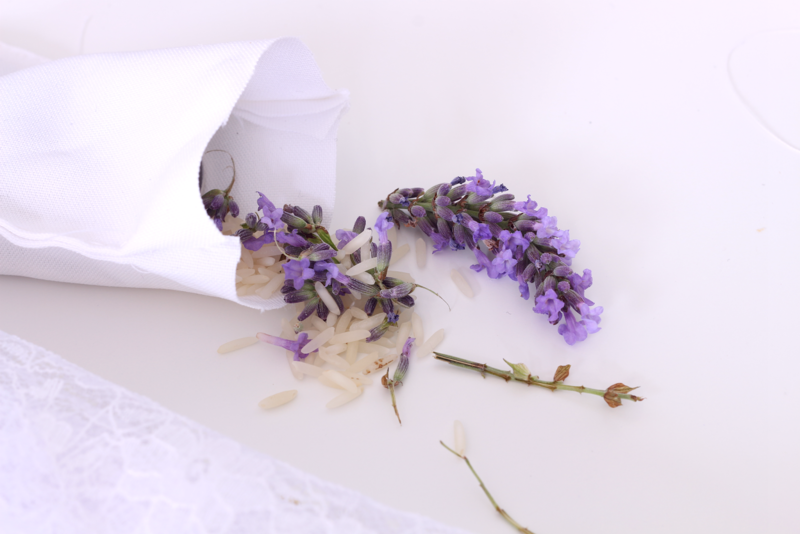 Then sew together that side of the sachet and then it's up to you to decorate the sachet. 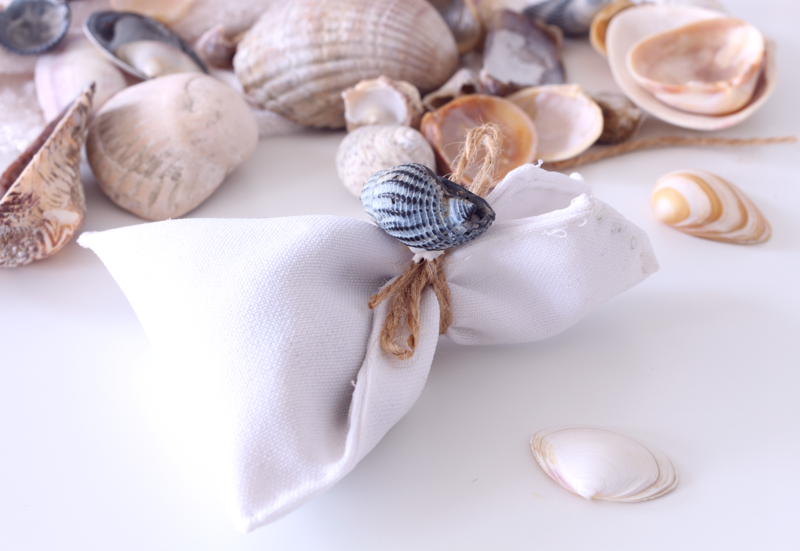 I made a couple of beach-inspired sachets and a few Provence-inspired ones. Enjoy!